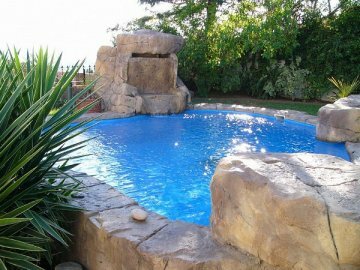 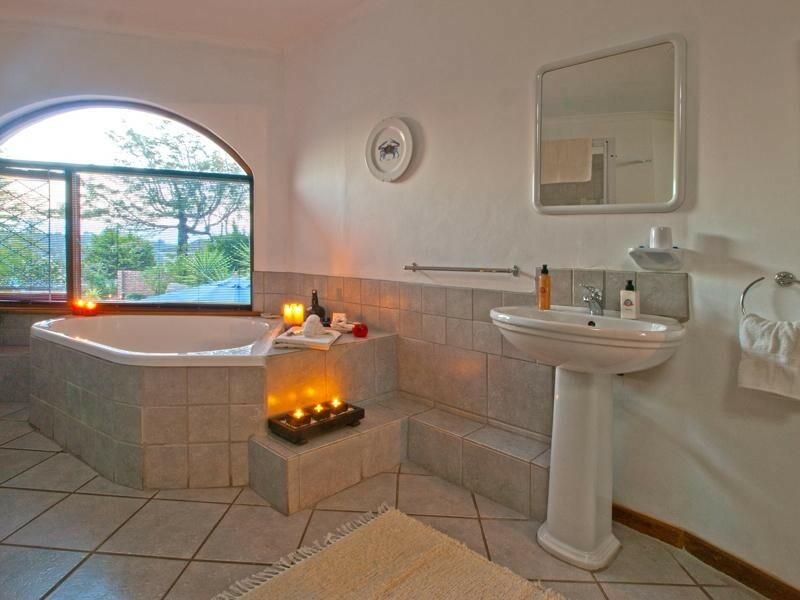 Elegance, tranquility and relaxation are what you will discover at the Blue Oyster B&B. 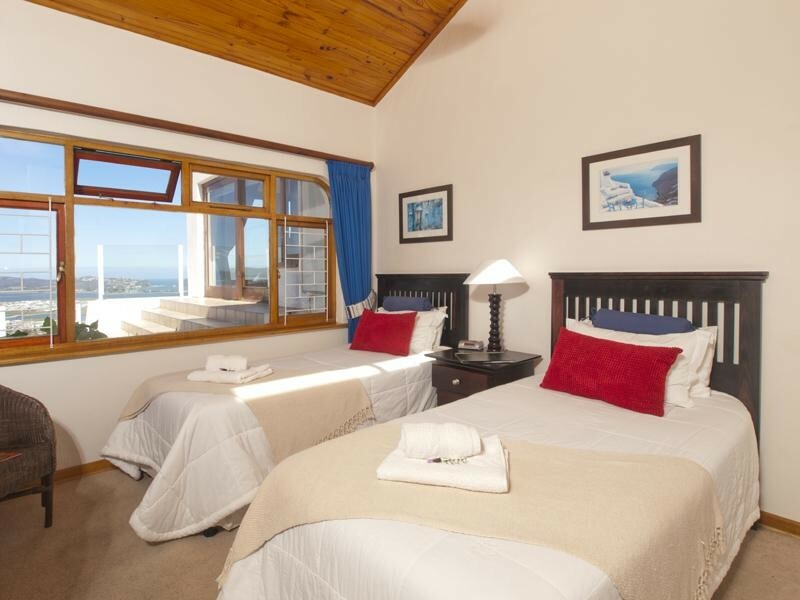 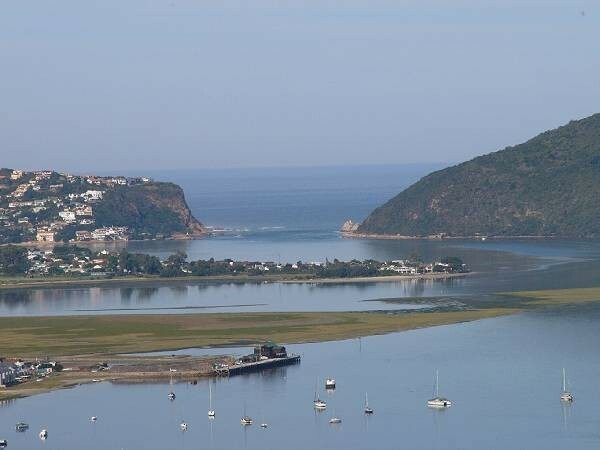 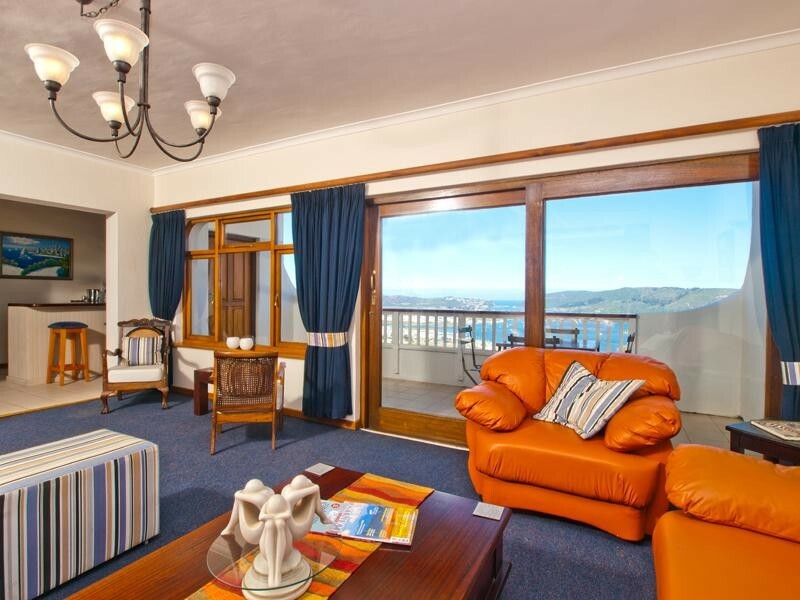 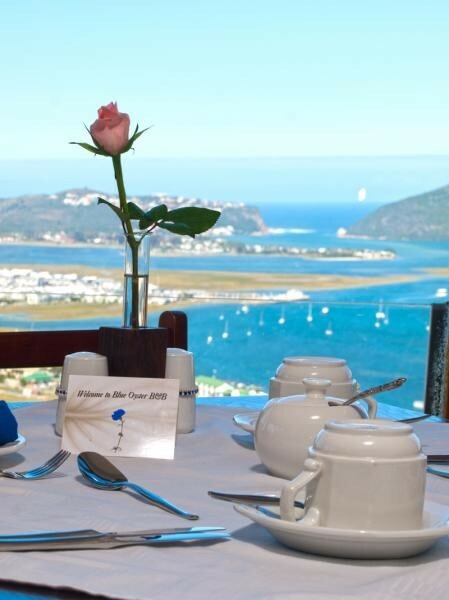 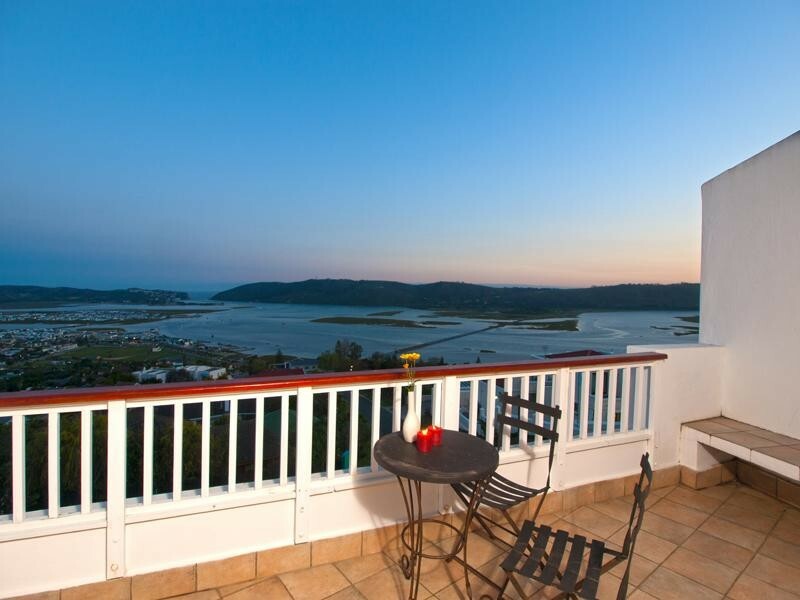 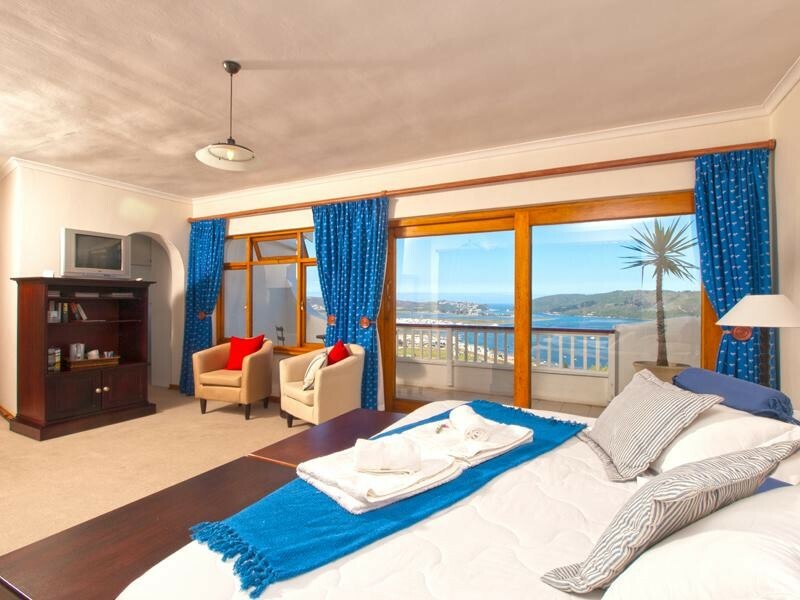 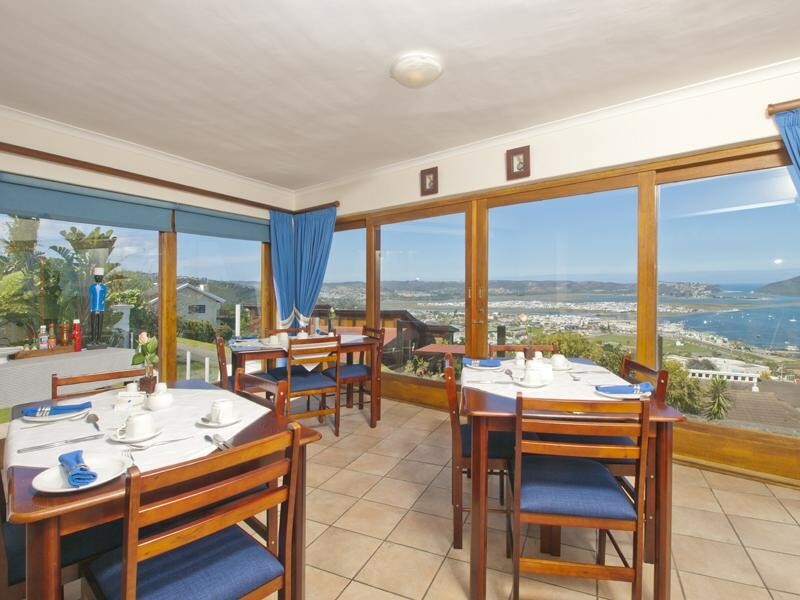 We are superbly situated high upon the ridge overlooking the picturesque town of Knysna, with breathtaking 180 degree views of the Knysna lagoon, heads and the beautiful Outeniqua Mountains as a backdrop. 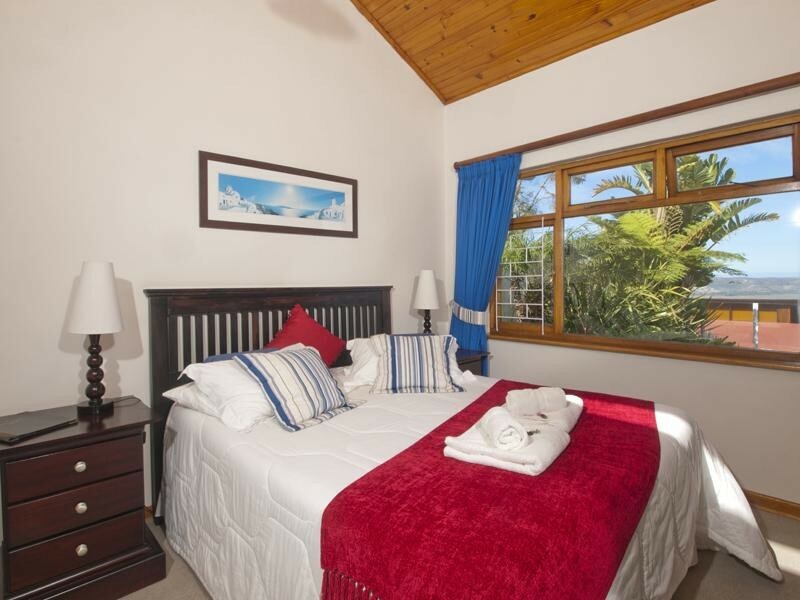 The Blue Oyster B & B's elegantly furnished rooms offer style, comfort and privacy.